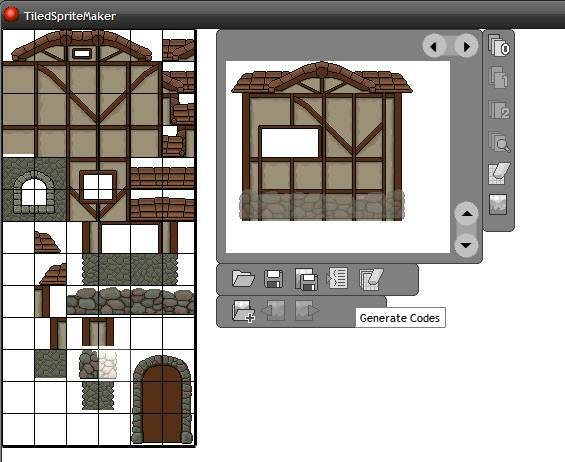 TiledSpriteMaker is small tool that allows you to take a tilesheet and design images from it. the main purpose of the creation of this tool is to design and make different kinds of images composed from a tilesheet image. 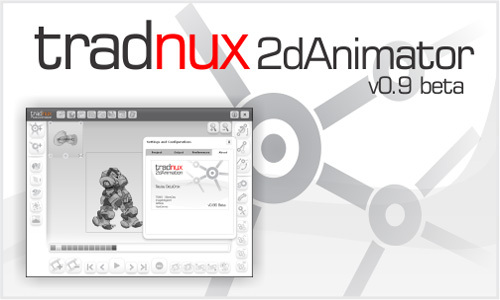 Tradnux Animator is a 2d animation tool designed to help people in the indie game development scene to quickly create dynamic animated character sprites for their game projects. 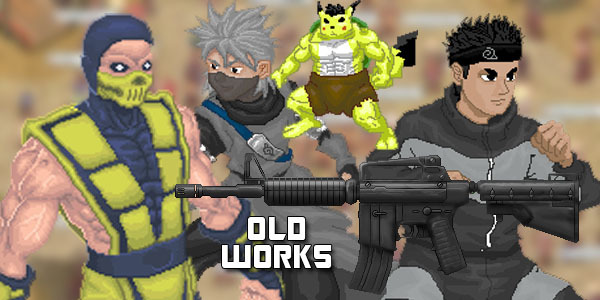 Running out of ideas for naming your RPG’s items? 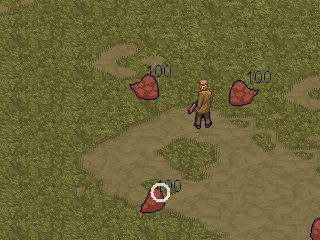 Well try this little tool, it allows your to generate a name specifically made for items such as weapons, armors, potions, etc. 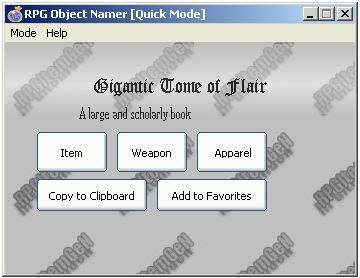 It also allows you to build your own database of words you can use later. 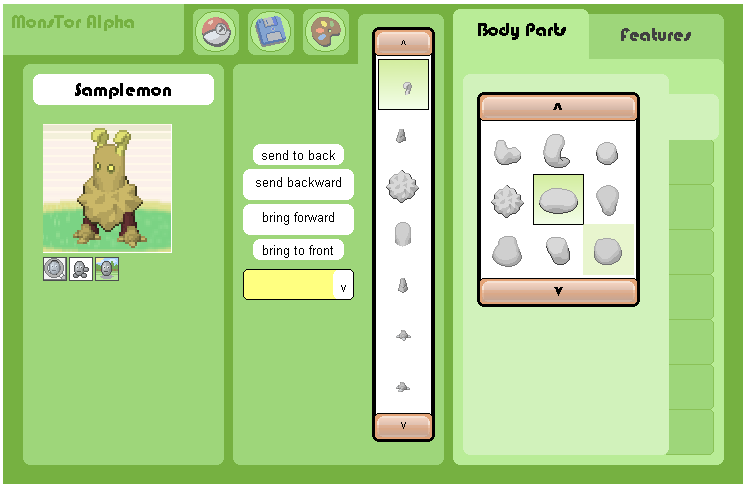 This program is quite old but is functioning good, I may revamp a new version someday.